We are hosting a series of fundraising workshop this summer thanks to the whole bay area dance community support. 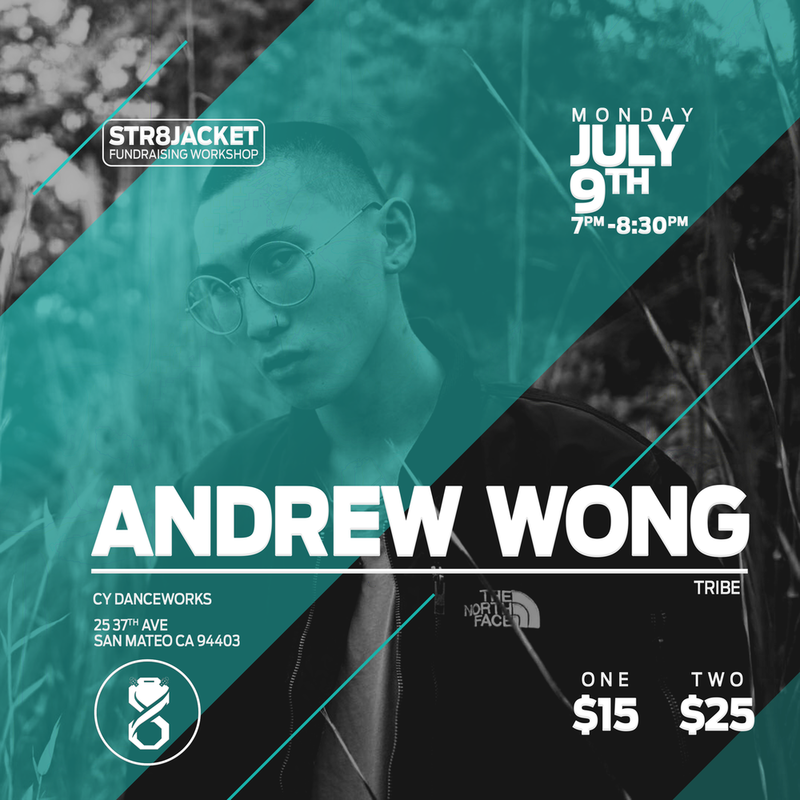 [WEEK 2]: For our second week, we are hosting two guest choreographers from two teams in the bay area; Duncan Padilla (Full Potential) and Andrew Wong (Tribe) Don't miss this opportunity! We Are Dreamers, Artists, Dancers, and Entertainers. Our goal is to open the mind up to the idea that anything is physically and mentally possible.